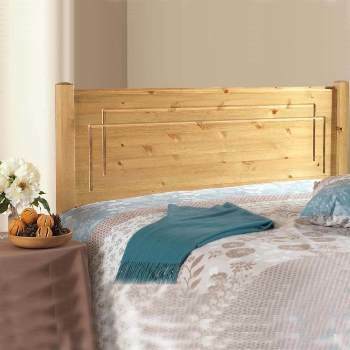 The Hamilton pine headboard. 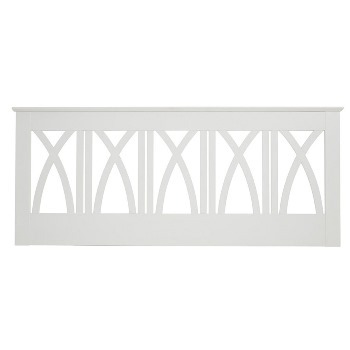 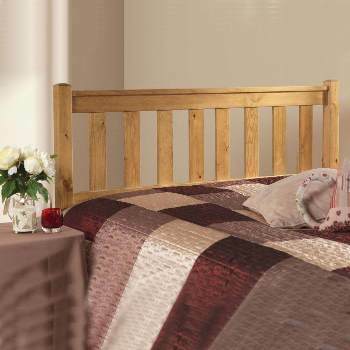 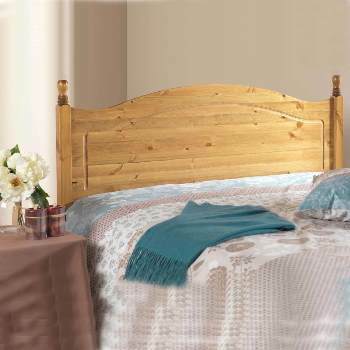 This traditional pine headboard has a distinctive round top rail and small vertical cut outs on the back panel. 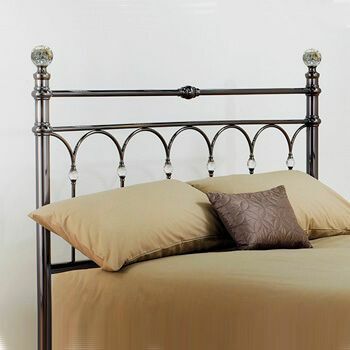 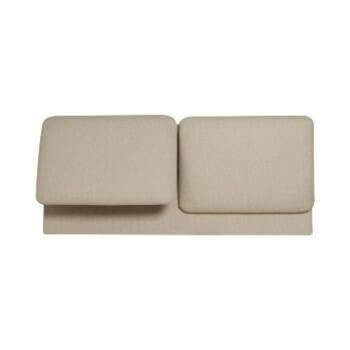 All the pine used in the Hamilton headboard comes from Scandinavian managed FSC forests.